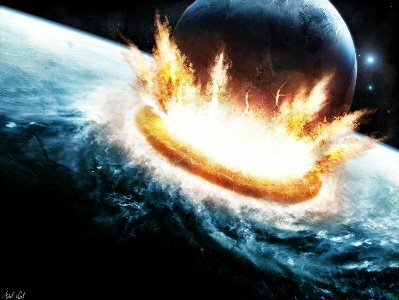 A lot of people believe the world as we know it is going to end on December 23, 2012. Nonsense, I say. The far more honest answer is that the end of the world as we know it has already begun. And it doesn’t mean the end of the world; it means the closing of one era and the birth of a new one. It is a transition between the ages. This particular transition, however, promises to be the most tumultuous and costly transition humankind has ever seen. ← New study says plant-based foods help prevent cancer.